Your involvement at Central matters because your service makes a difference. The opportunities listed below describe many of the areas where we can partner. You’ll meet new friends and grow in your relationship with Jesus when you start serving. Take a look below and sign up to get more information. 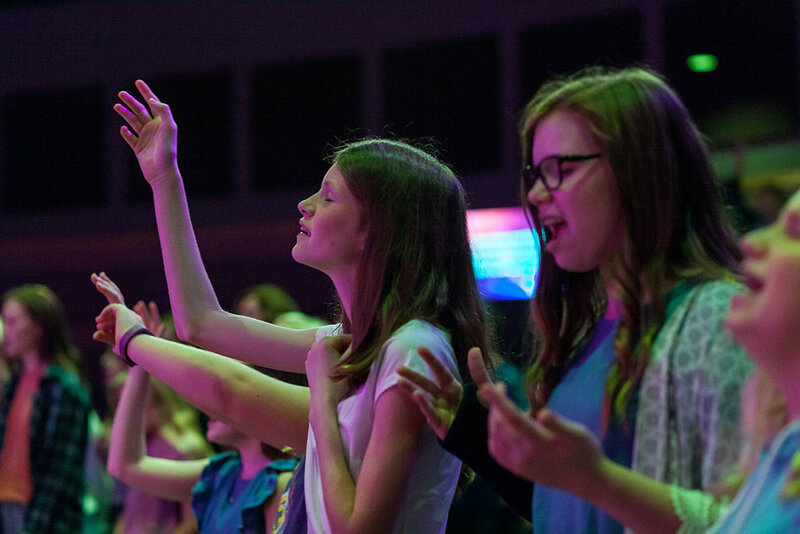 Central Kids is designed to teach kids about Jesus on their level in a safe, fun environment. Each week babies through 5th grade kids are taught the Bible in a creative, age-appropriate way while building relationships with adult volunteers and peers. You can serve as part of the Kids team as little as once a month, fill in based on your availability, or every week to provide consistency for kids that live inconsistent lives. I'm excited to partner with Central Kids! Central Youth exists to reach 6th through 12th grade students and connect them to God, to each other, and to their purpose in life. If you love Jesus, middle and high school students, and crazy services, youth gatherings are a great place to serve. Youth service is every Wednesday night at 6:30pm, and there are a variety of different volunteer roles. I'm excited to partner with Central Youth! Volunteers in Guest Services specialize in hospitality and helping people feel like they belong at Central. From the moment a person steps into Central until the time they leave, Guest Services makes people feel welcomed. There are opportunities to serve before, during, and after all of our Sunday services. I'm excited to partner with Central guest services! Volunteers through community outreach help Central as we meet needs in our neighborhood and Springfield. Food pantry, church-wide service days, and individuals serving with local ministry partners are just a few of the ways we keep our hands open in generosity. Partner with a team of people who listen, care, encourage, and provide emotional and spiritual support to people going through a crisis or a difficult time. I would be honored to partner in care and support. Production volunteers help deliver an excellent, distraction-free service environment. If you’re creative, intuitive, hard-working, and have a passion for visual excellence and details, working behind the scenes with Production might be your next step. There are spots to volunteer in services and beyond into the week. I'm excited to partner with Central's production team! If you're not sure where to start, let us know and someone will be in touch to help you take your next step in serving. I want to partner with Central!